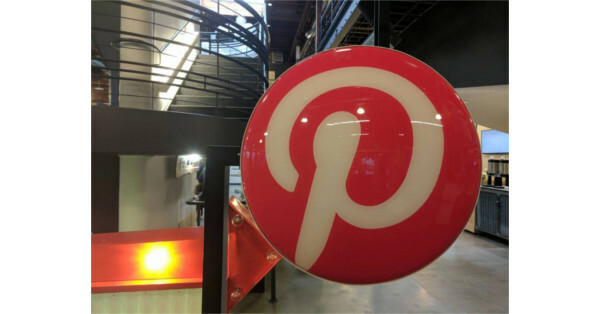 Pinterest is hitting a point where it has to address its growing engineering needs. To accomplish this, the company has named its first-ever chief technology officer, elevating its head of discovery engineering Vanja Josifovski to the post. In this capacity, he’ll be overseeing the new technical initiatives around machine learning, search, and infrastructure reporting to Pinterest’s head of engineering Li Fan.